World Book Day was designated by UNESCO as a worldwide celebration of books and reading, and is marked in over 100 countries around the globe. World Book Day is a partnership of publishers, booksellers and interested parties who work together to promote books and reading for the personal enrichment and enjoyment of all. A main aim of World Book Day is to encourage people to explore the pleasures of books and reading by providing them with the opportunity to have a book of their own. 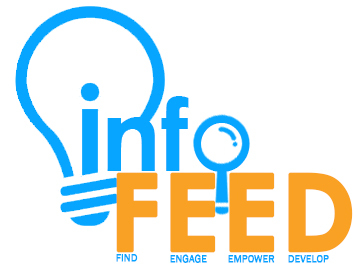 This year’s theme is “Read the World”, and is celebrated on the first Thursday of March. (www.worldbookday.com) CHMSC FT takes part on this worldwide celebration by supporting activities that encourage college students and personnel to explore the most renowned media and treasury of information – books. 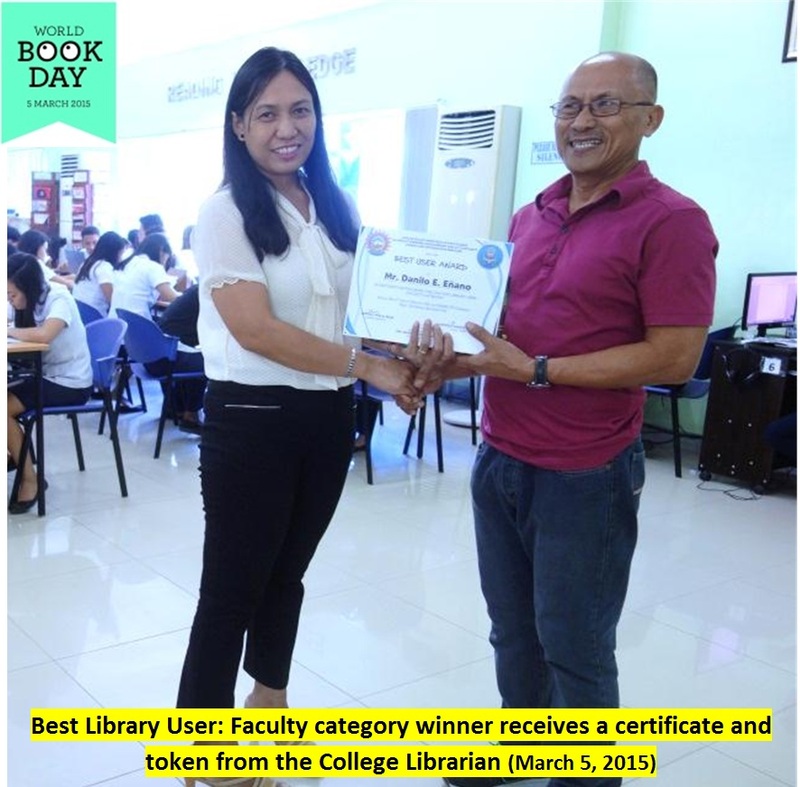 It had been a custom of FT Library to give recognition and offer certain privileges to library top users every month and best user award both for students and faculty users every calendar year. 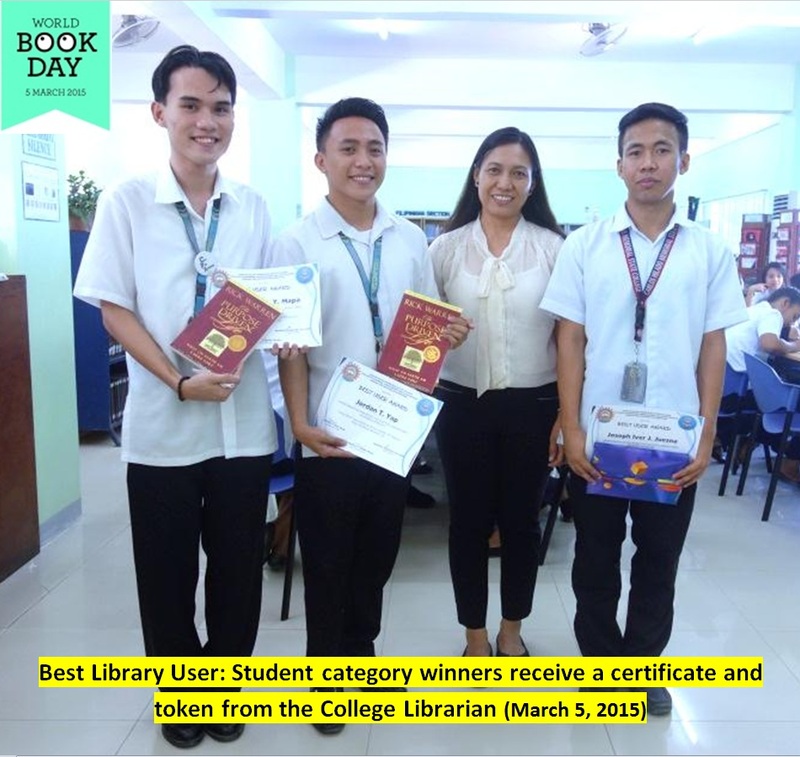 The top library best users for the year 2014 are Jordan Yap BSA V, Joseph Iver Juesna BSA II, and Gene Claude Mapa BSA V for student category and Mr. Danilo Eñano for the faculty category.